ACT Policing have released a facefit of a man believed to be involved in an act of indecency in Higgins last Thursday (October 17). Around 7.10pm a woman was jogging on Fullagar Crescent, opposite the Higgins shops, when a man ran up behind her and attempted to commit an act of indecency before she managed to pull free. Police were called and conducted an extensive search of the area. 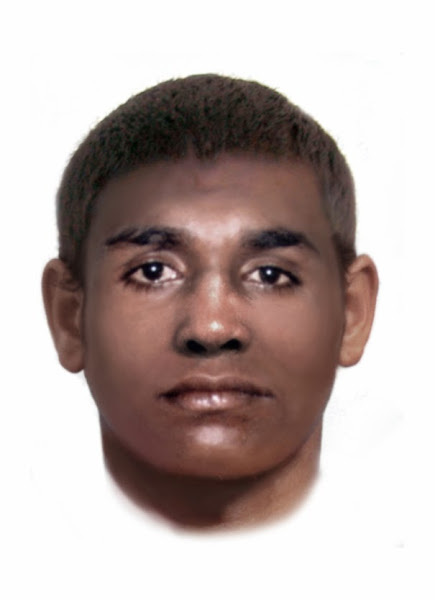 The offender is described as 18 years of age, having a slim build, approximately 5’5” (160cm) tall with a dark complexion. He was wearing a black basketball singlet with red numbers on it. Police are urging anyone who may know the identity of the offender or who may have seen a man around the Higgins area matching the description to contact Crime Stoppers on 1800 333 000 or via the website at www.act.crimestoppers.com.au.